The Reading All-Stars program, sponsored by Michelin, N.A. 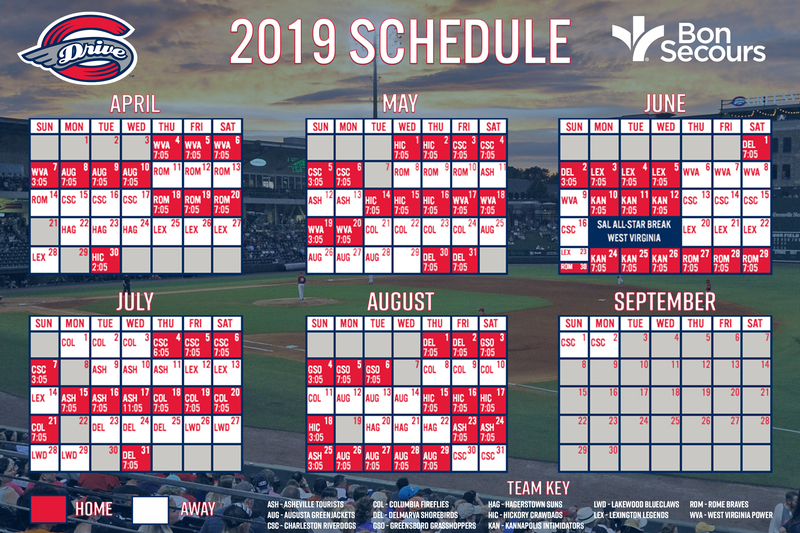 and the Greenville Drive, is a proven reading incentive program designed to promote reading enjoyment and academic success among the youth through the excitement and appeal of Greenville Drive baseball. Ask your local library system to participate in the Summer Reading All-Stars program. Launched in 2008, the program has expanded to include both a Spring and Summer program focused around schools and libraries in Greenville, Anderson, Pickens & Spartanburg County Schools. The Summer program centers around those Greenville, Anderson and Pickens library systems. To date, over 694,000 students have participated in our program and nearly 172,000 students have qualified as Reading All-Stars. The Reading All-Stars Program is a reading incentive program for any Kindergarten - 8th grade student aimed at promoting reading an academic success across the upstate. Students are challenged to read 5 reading level appropriate books (Elementary Schools) or 500 pages (Middle Schools) in a 5-week time period to qualify as a Reading All-Star. Click on your county below for more information about the Reading All-Stars program. Each page will include school registration information, teacher materials, marketing materials, voucher redemption information, a link to register for participation in on-field games, and game day details.